I walked into SOS Vintage in Webster City on Saturday and fell in love. Seriously. I fell in love. As I chowed down on a lovely blueberry scone I spied it—-THE teapot. Nestled amongst the vintage items I found the cutest teapot ever. 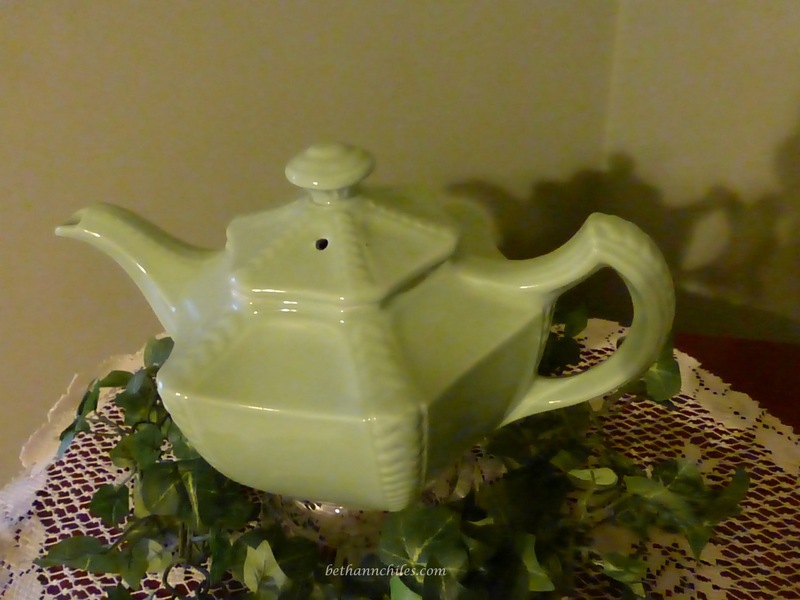 Oh there were lots of teapots sprinkled around the store owned and managed by Denise Smith but it was this lovely green one that begged to come home with me. 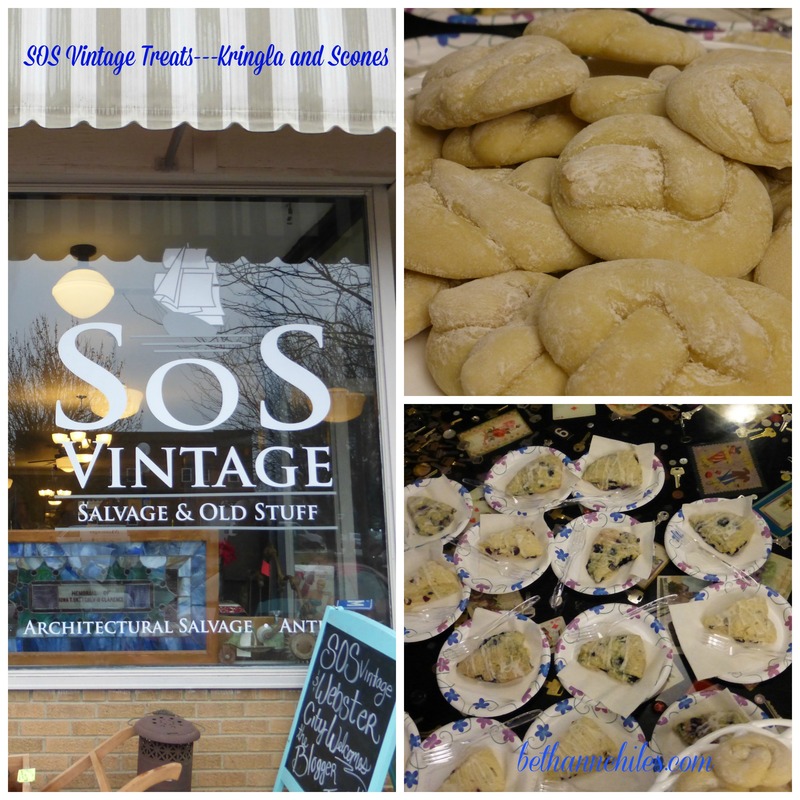 SOS Vintage was our first stop on our Webster City tour that was sponsored by the Webster City Chamber of Commerce. SOS Vintage was gracious enough to put a $10 gift certificate in our goodie bags so I was able to use that to help make this beautiful teapot my own. 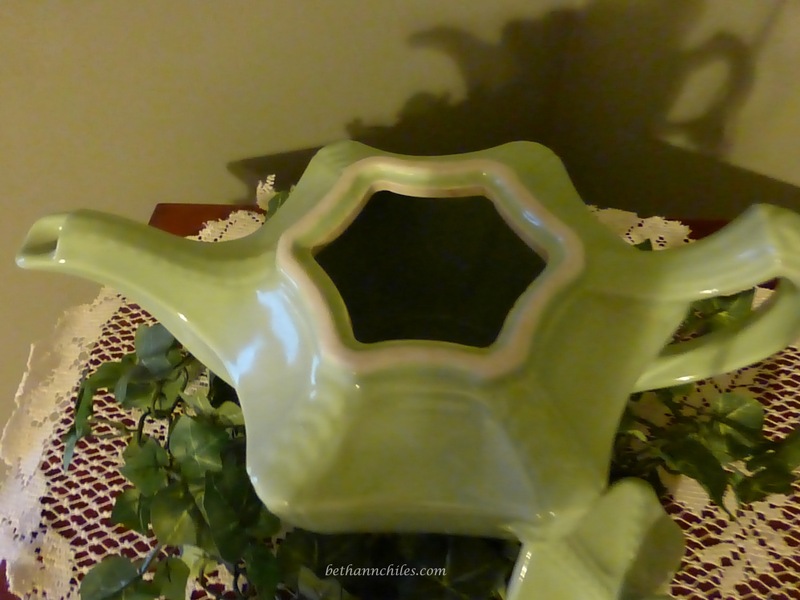 It is one of the heaviest teapots in my collection—sturdy and substantial and in a lovely green color that my friend, Audrey, would love. The unique shaped lid makes it even more interesting. There are no markings on the bottom so I need to do some research to find out more about it but what I do know is that I love it. Part of the wonderful thing about Webster City is the business owners who really love what they are doing. Denise Smith opened the SOS Vintage location only 6 months ago and from what I can tell it is going to be booming success. Not only are there unique and interesting items for sale–Denise is excited to share it all with her customers. 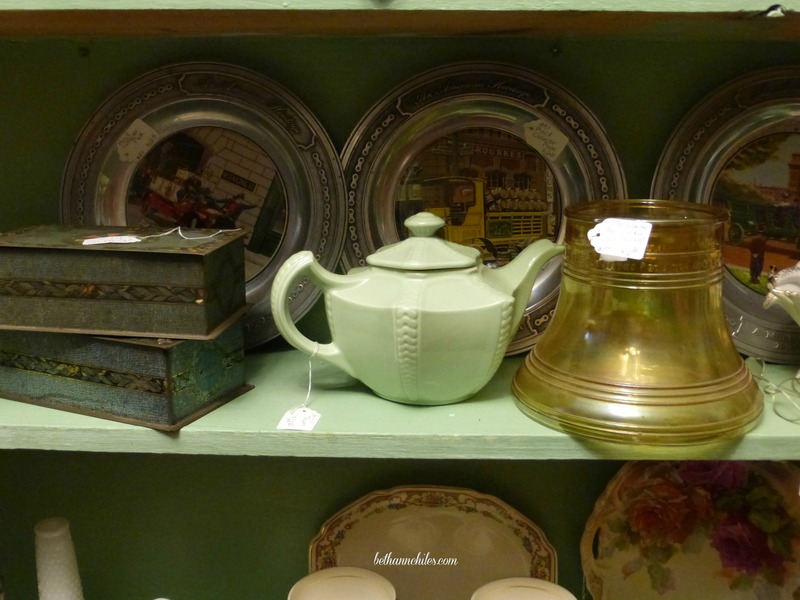 The shop contains an eclectic mix of antique and salvage items that are amazing. One of my favorite things was the counter space that displayed hundreds of keys in such an artistic and unique way that I stopped to photograph it from several angles. While we were there we enjoyed some time talking to Mayor Doug Getting and getting his thoughts about Webster City. 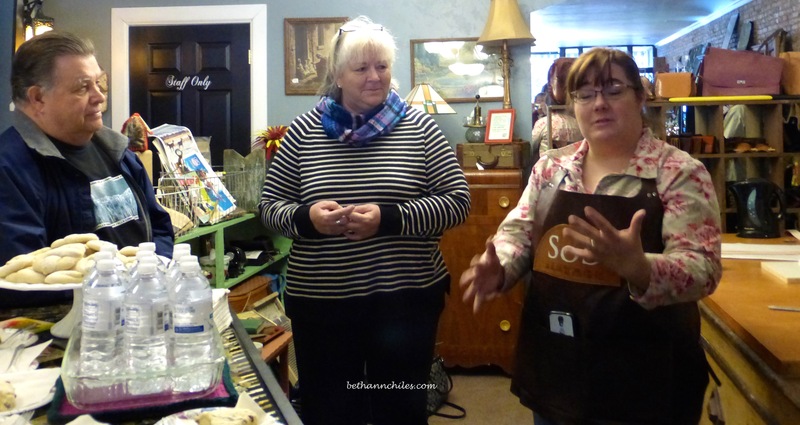 Deb Brown, who organized our day, added some insights along with SOS Vintage owner, Denise Smith. We learned a lot about the vision of the community and how there is help available for small business owners who want to be a part of this growing community. We also received some lovely gifts from some of the businesses. I especially loved being able to pick out a key fob made by Ti-De Creations who have a space in SOS Vintage. Their leather workmanship is amazing and Timothy Morgan is a craftsman. Other fun items included in our goodie bags were a lovely selection of bath items from Denise Mendenhall of Relax the Bath, Young Living Essential Oils provided by Denise Morgan as well as a lump of coal provided to give to a naughty girl or boy from SOS Vintage, I believe. 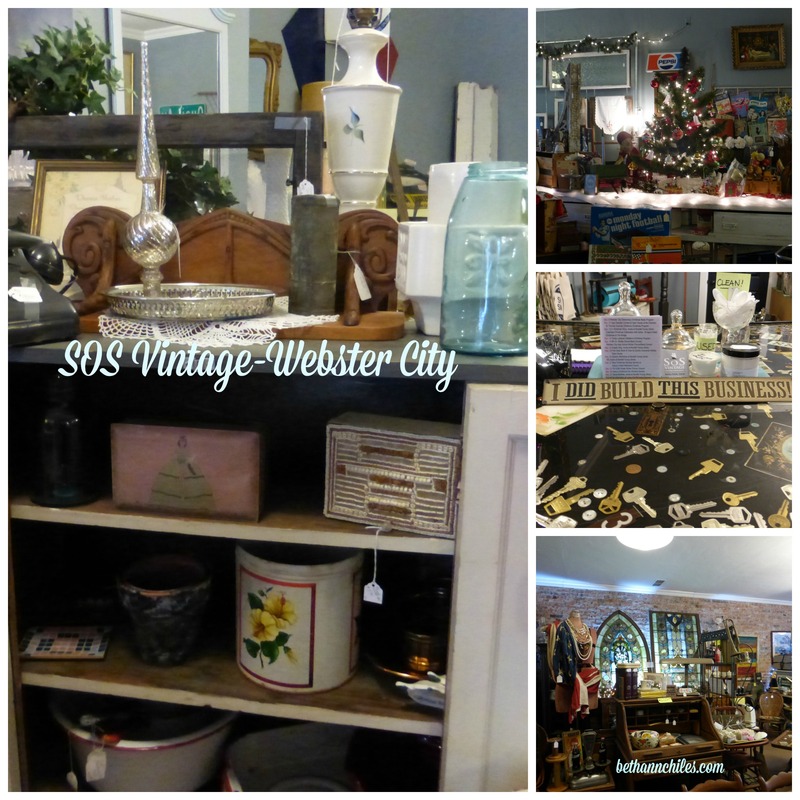 The day started off with such a wonderful stop at SOS Vintage ( you can find their Facebook page here) and we were thrilled to be welcomed to Webster City in such style. The perfect teapot fit perfectly in my Teapot Tuesday lineup, I think you will agree, and the fun thing is that there were a lot of teapots that I barely had time to look at so…..you know what that means. There will be another trip to Webster City after the holidays. I will be sharing more posts with much more about Webster City—there is far too much to include in just a couple short posts so that will keep you coming back to see what the North Iowa Bloggers experienced. Thanks for stopping by on Teapot Tuesday . I would love to hear what your favorite type of shop is. Vintage, resale, trendy and eclectic, clothing, bookstore? Leave me a comment! It all goes for Comments for a Cause this month which is Doctors Without Borders. That teapot is a classic beauty! Your day sounds amazing. I love vintage shops too. Of course my favourite shops are bookstores. Often there is a book corner in vintage or second hand shops, which is perfect! That is the best of both worlds, isn’t it, Darlene? I love that as well! We had a ball hosting the North Iowa Bloggers and would love for you to come back and hang out — thank you for your kind words too! I look forward to hearing more about your impressions of our fair town. What fun! I had no idea Webster City had so much going on. I’ll definitely have to check it out. Love the new teapot, too. You’re right. I love that teapot. I can almost feel its weight in my hands, my eyes lingering on the lovely muted green hue. I would LOVE this vintage shop. LOVE it. Definitely my kind of place. Thanks for showcasing Webster City. Another Iowa community I must visit. Yes–it is really an amazing shop as were so many that we visited. I think a return trip is in order after the first of the year. such an elegant teapot! but I got my eye on those lovely plates behind it! I started collecting plates in my 20s – but I haven’t bought a single one since I got married. I love a table set with mismatched, interesting plates. I definitely did not have enough time to look at everything —it was jam packed full of amazing stuff! That looks like such a neat shop! And I love your teapot! 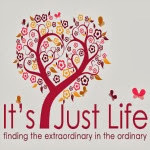 I love this post and how you wove it into teapot Tuesday! Had to give a shout out to the fabulous teapot I found! I think it will be one of my favorites! 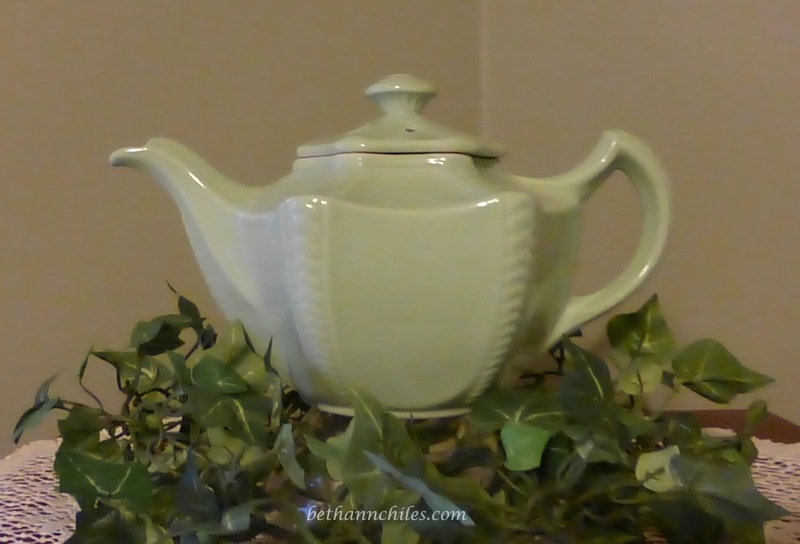 Love that sweet teapot and that beautiful light green hue! Oh what a find and Webster City sounds so inviting. One of these days…yes, I’ll make it up that way to visit some of these lovely places both you and Audrey write about. You have an open invitation! Any time! We will show you around. I shower them all with love. Trust me on that . What a fun shop and tea pot. The shape of the lid. It is certainly one of my favorites already. Imagine that! That is one beautiful teapot. I would have to say vintage is my favorite kind of shop–never know what you’ll find there. That is the beauty of these types of shops! Love at first sight! Thank you for the beautiful shots from every angle. The pale green and the lovely glaze make your sturdy find look so soft. I love her too! Her shade of green is unique along woth her lid, but her spout speaks to me! Good pick! You have such fun adventures! It is a beautiful teapot! It could almost pass for Fiestaware but you mentioned no markings of the bottom. I love antiques and it looks like you had such a fun trip. Have you made it back over the past two years?